HomeBusinessHow sweet it is in Leaside! How sweet it is in Leaside! Simryn behind the counter at Avoca. I love the anticipation of a new store opening in our community. When Today’s Menu vacated the corner shop at Millwood and Rumsey for the bigger space next door, it didn’t take long before the old space rented. 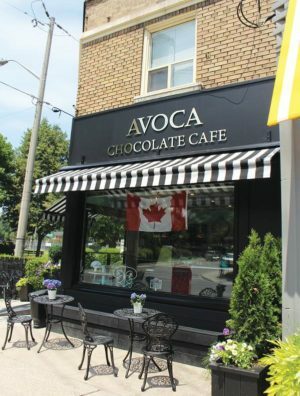 News broke that Danforth Ave. chocolatier Avoca Chocolates was opening a second branch in Leaside in the corner shop across from the park at 850 Millwood Rd. That corner has seen a few incarnations since I moved to Leaside 14 years ago. For the longest time it was a corner store, then it morphed into a small boxing gym before Today’s Menu moved in. I had the pleasure of speaking to Simryn Fenby, daughter of Avoca owner Noni Fenby. The Fenbys have always had a soft spot for Leaside. 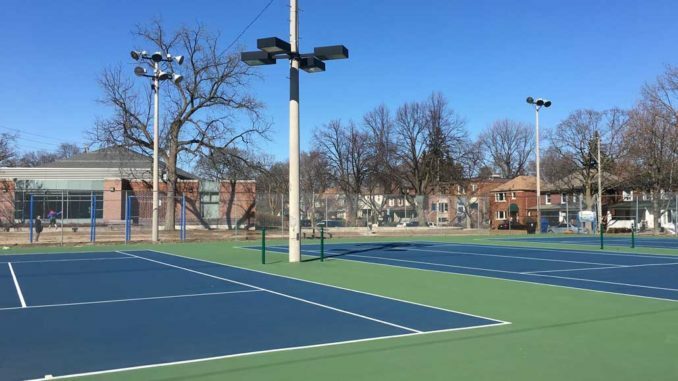 Simryn grew up playing baseball here, so it was a natural location for their second shop. Their first Avoca, on Hampton Ave., off the Danforth, is just a year and half old, so momentum was great for another location. Avoca is making homemade truffles and an assortment of chocolates all with locally sourced Canadian ingredients when possible. 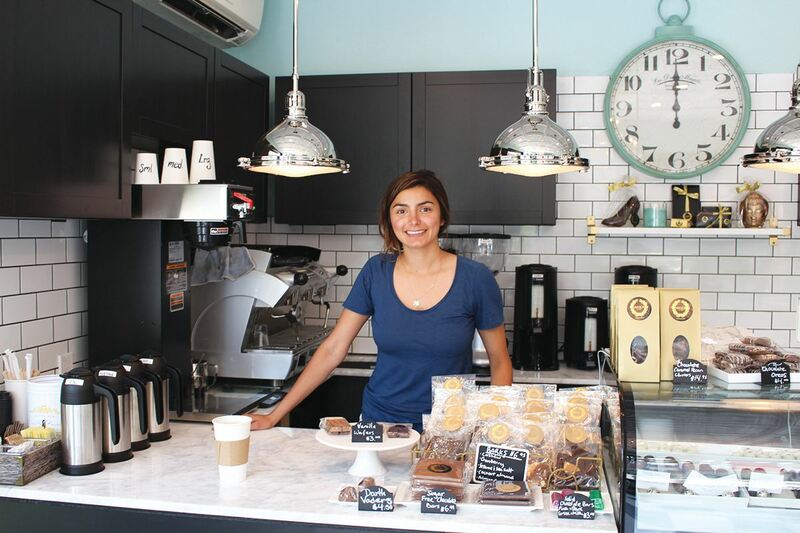 They also feature an ice cream and gelato bar, and unlike the Danforth location, they’re also serving coffee, tea and milkshakes. Simryn also mentioned artisan popcorn made fresh and coated with chocolate and caramel. The shop offers a few tables as well as high bar seating overlooking the park, plus there is a bench outside facing Millwood. Dolce & Gourmando Storefront. Photo by Robin Dickie. 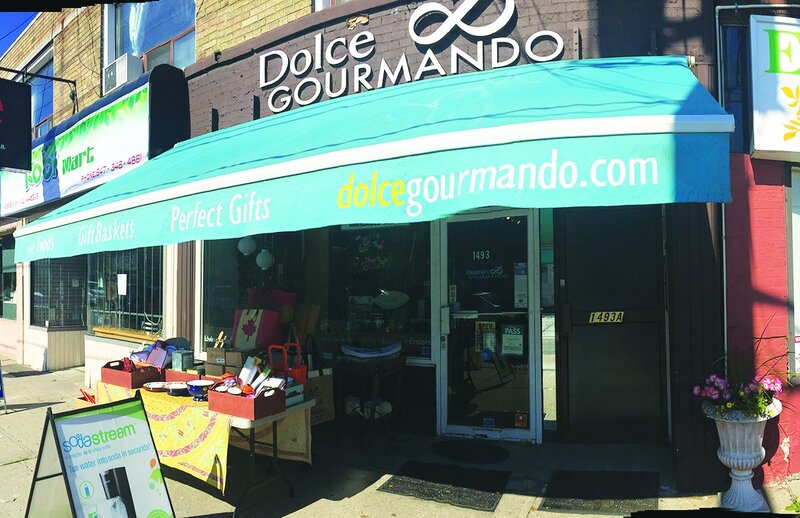 Stroll up to Bayview, and you’ll find nestled between the Green P parking lot and the Garden Court buildings an unassuming little shop with a decade of history in Leaside – Dolce & Gourmando. Owner Seta Danielian’s forte is gourmet, one-of-a-kind baskets for personal or corporate gift giving. 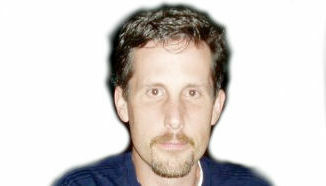 I’ve personally crafted my own basket for a gift for my aunt, but the helpful staff will also put one together for you based on your budget and the occasion. The gourmet food baskets contain a varied selection of British foods and treats, such as Cadbury chocolates and Marks and Spencer Cookies. Toss in a little Piccalilli and Yorkshire Biscuits and you have a lunch with dessert. This shop is a great place to pick up a hostess gift if you’re staying with friends this summer. Unique tabletop and homeware pieces are available from popular brands such as Riedel, Aroma Botanicals and Maxwell Williams. Live edge charcuterie and cheese boards come in maple, beech or walnut. The shop also boasts a good selection of eco-friendly market bags that can be used in gift baskets, or they make a great gift on their own. Seta also buys and manages giftware at McEwan’s gourmet grocery store at The Shops of Don Mills. There are so many interesting retail options in Leaside – sometimes you just have to walk around the neighbourhood and check them out. 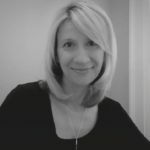 Vicki is a Toronto native and resident of Leaside for the past 15 years. Many of those years were spent as a proud volunteer with Rolph Road and Bessborough schools. In 2015 Vicki founded the Lifestyle Blog 'Vickihall.ca' where she covers fashion, beauty, lifestyle and advice for women. You can often find her strolling our beautiful streets with her beloved Portuguese Water Dog Shadow.